This is the first installment of a two-part special report on the GenX response. 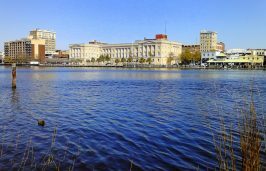 WILMINGTON – About 50 million gallons of treated drinking water stored in the Upper Peedee Aquifer will soon be pumped back into the Cape Fear River. 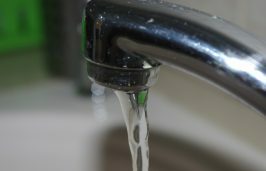 The Cape Fear Public Utility Authority, which provides drinking water for nearly 200,000 people in the Wilmington area, said it plans to begin withdrawing the water from the aquifer around Sept. 10. Preliminary testing of water shows scant traces of the chemical GenX, a contaminant for which federal regulatory standards have yet to be developed. The pump-out is part of the authority’s latest moves to respond to the GenX contamination, in addition to a nearly $65,000 contract with the University of North Carolina Wilmington announced Monday to study unregulated compounds and chemicals in the water supply. Authority officials in July contracted Wilmington-based Catlin Engineers and Scientists for an amount not to exceed $50,000 to design and implement a plan to remove the water, which had been drawn from the river, treated at the authority’s Sweeney Water Treatment Plant and injected into the utility authority’s Aquifer Storage and Recovery, or ASR, well. The water is being pumped from the well to allay public fears about GenX in the area’s drinking water. GenX, a chemical which little is known about the affects in humans, has been intermittently released into the river since 1980 by DuPont, then its spin-off company Chemours at its plant near Fayetteville. The plant is about 100 miles upriver from Wilmington. GenX is a chemical compound designed to make high-performance polymers used in products such as non-stick cookware, cabling, laptops and cell phones. A team of researchers first reported their discovery of GenX’s presence in the river in a journal of the American Chemical Society last November, more than two years after the Cape Fear Public Utility Authority began pumping treated water from the river into the ASR well. The water in the ASR will be discharged into the river at a safe distance from the drinking water source. McSmith said the concentration of GenX in the water that will be pumped into the river will be less than 140 parts per trillion, below the state Department of Health and Human Services’ health advisory standard updated in July. A series of monitoring wells is being tested to determine how widespread the presence of GenX is in the aquifer. Those wells will be routinely monitored throughout the discharge process. 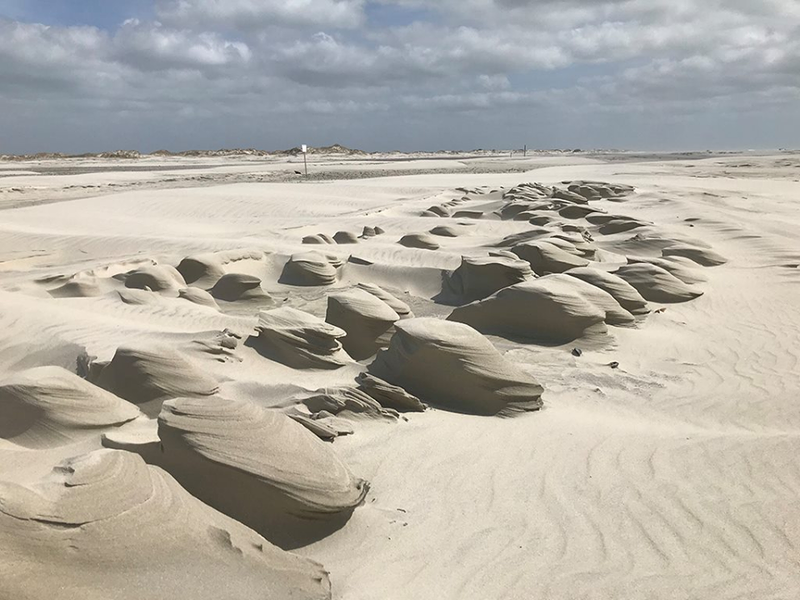 GenX-tainted water stored in the ASR system had flowed into the part of the aquifer where Wrightsville Beach has one of two wells, leading the town to shut down the affected Well No. 11, but a subsequent test of the Wrightsville Beach well found no detectable amount of GenX. 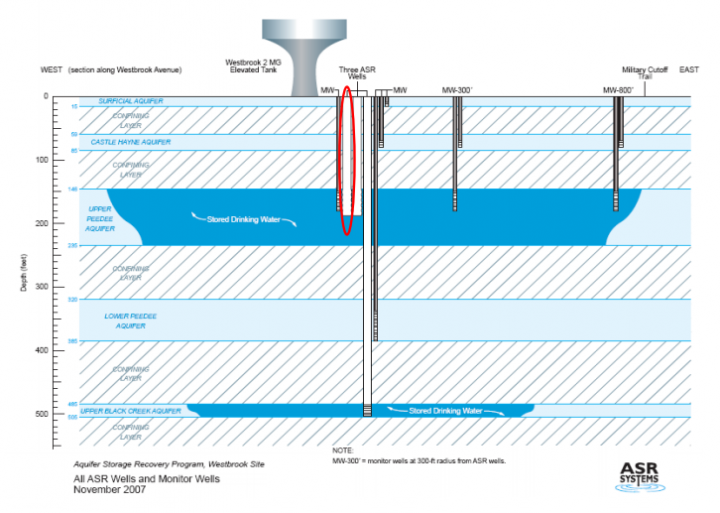 Utility authority officials had previously indicated that the ASR well storage zone was limited to a 300-foot radius. 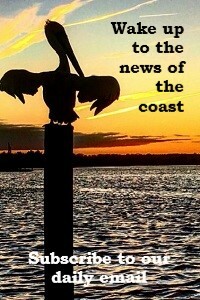 Wrightsville Beach’s Well No. 11 is about 3,500 feet from the ASR well. Its other well showed no traces of GenX. Water stored in the ASR will be pumped into the Northside Wastewater Treatment Plant then discharged into the Cape Fear. The process will take a minimum of two to three months, he said. Though the Aquifer Storage and Recovery process has been around more than 20 years, the ASR is Wilmington is one of only two in North Carolina. The utility authority’s ASR process involves injecting water treated at its Sweeney Water Treatment Plant into the Upper Peedee Aquifer, where it is stored to supplement drinking water sources during increased demand and extended periods of drought. ASR wells are utilized in coastal areas of South Carolina – there are four ASRs in Hilton Head alone – and Virginia. Spruill, along with David Pyne, a pioneer of ASR technology, designed the Cape Fear Public Utility Authority’s ASR, the second such well permitted by the state for storing treated water underground. Spruill said ASR is a proven technology and an incredible opportunity to store water in a safe environment. Research has proven that trihalomethanes, a group of chemicals formed during the water treatment process, can be dramatically reduced when stored underground, he said. The state Department of Environmental Quality, or DEQ, has a rigorous ASR permitting process, one Spruill praises. 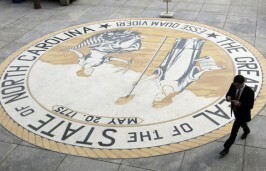 He worked on the first ASR well permitted in the state in Greenville. After an ASR well is constructed and permitted it must then undergo a cycled program in which water is repeatedly injected then removed over a period of months. This helps ensure that naturally occurring elements in the aquifer do not react to treated water. The authority started injecting treated water into its ASR in 2014. By March 4 of that year, 13.75 million gallons of drinking water had been stored. The state-issued underground injection control permit requires the authority to routinely cycle and test water as it goes into and out of the ASR. The authority’s ASR has been through two and a half cycles since 2014. Though the well is designed to hold more, the authority would ultimately like to store 100 million gallons of water in the ASR.